Finding the perfect location, deciding on a menu, and choosing appropriate entertainment are time-consuming and stressful tasks. Event coordinating can also be exciting and overwhelming all at once. 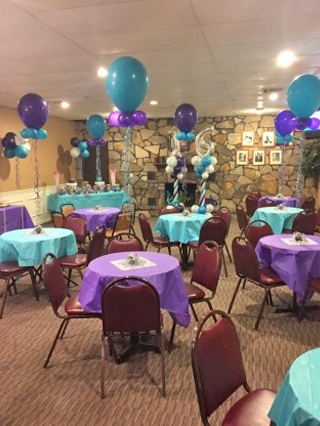 At Event Essentials in Huntsville, AL, we help plan your big day so you can simply sit back, relax, and enjoy the party. We are dedicated to the satisfaction of our clients. Whether you’re an individual or a corporate business, we strive to offer unparalleled services. Reach out to Event Essentials for all your event planning needs! 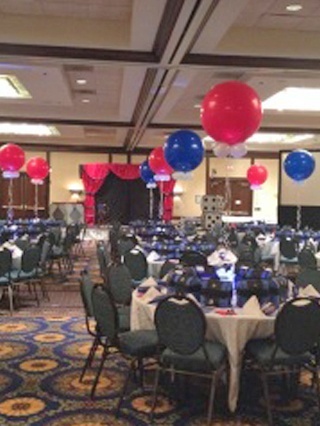 Our event coordinators will gladly provide valuable assistance and expert opinions. Contact us to learn more about what we offer. We recognize the importance of décor for your celebration, Event Essentials has made it top priority to help dress your event with wonderfully unique products. No matter what your style, our talented décor staff will bring your vision to life using the most modern and fashionable accessories available. 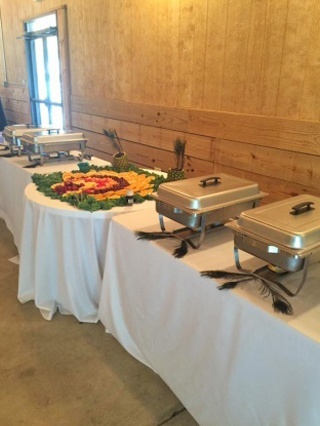 We don't just decorate; let Event Essentials impress you and your guests with our delectable dishes and the delicious delicacy of our catering. Amaze your guests with heavenly baked goods at your get-together. 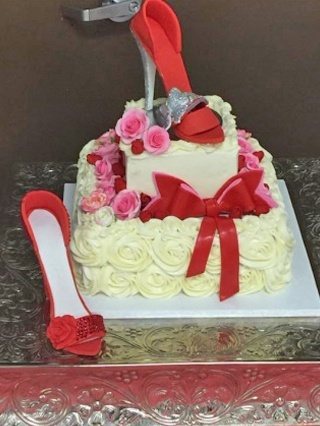 In addition to delicious dishes, we also provide tasty pastries and desserts. Satisfy your sweet tooth and order now! Let our DJs set the mood to keep your guests dancing all night long. Whether it's mixing a fresh beat or putting together the right sequence of classic hits, our DJs are experienced with a wide variety of music genres, everything from R&B/Soul to Top 40 and Country. Details of your event are discussed at your consultation to ensure that every musical need is met for you and your guests.